National Science Foundation awards All Power Labs $225,000 grant to develop next-generation reactor. Last month, APL was awarded a prestigious $225,000 Phase 1 grant from the National Science Foundation’s Small Business Innovation Research (SBIR) program, to support our research and development of our next generation gasifier reactor. 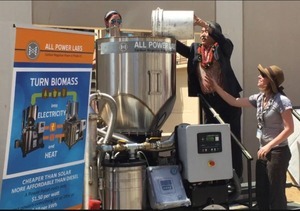 Specifically, this grant “enables the research and development of a new hybrid fixed-fluidized biomass gasifier design that allows for a higher carbon conversion efficiency over a far wider range of feed stocks than what current commercially available biomass-to-electricity technologies are able to offer.” APL’s Dr. Jay Hasty will be the Principal Investigator leading the team doing this important work. 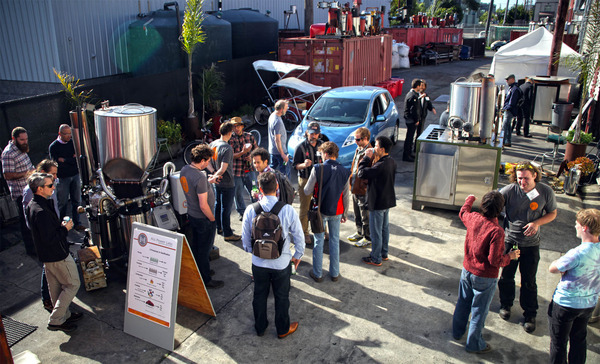 This summer APL presented at (and powered!) 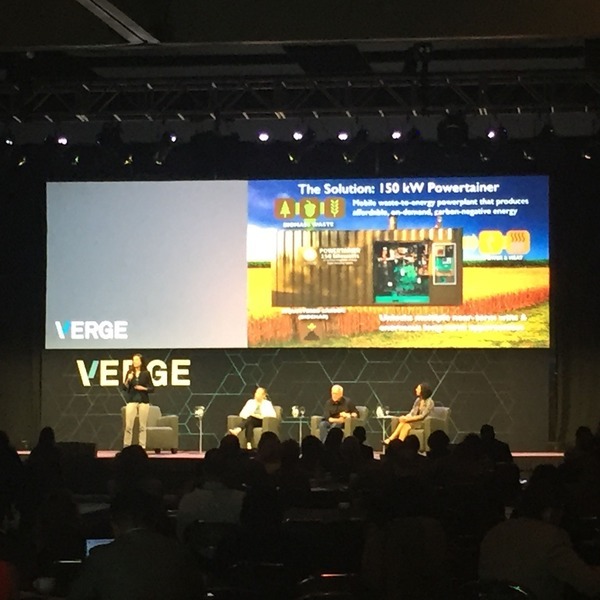 several high profile events, all focused on reinforcing a perspective that’s gaining traction in the global renewable energy community: We need to provide more than just lighting; true energy access means energy for productive use. That kind of high amperage power, to enable value adding activities like running machinery, is something off-grid solar can’t provide, but it’s an ideal use for compact biomass gasification gensets. 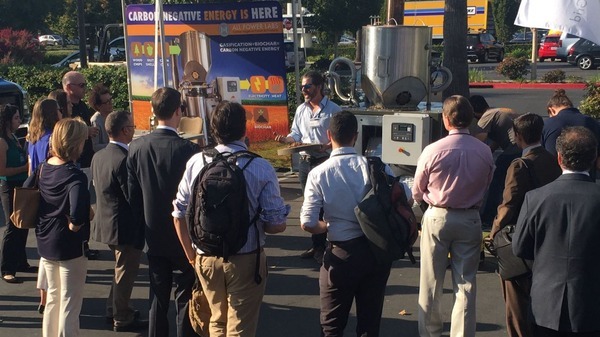 In June we presented these ideas at the Clean Energy Ministerial in San Francisco, the implementation-focused follow up to the COP21 Climate Accords in Paris last December, at which APL also presented. 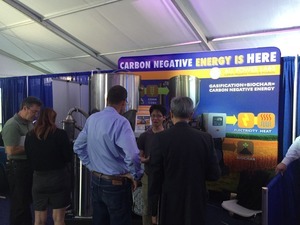 That makes APL the only company in the world to exhibit carbon-negative technology at both events. We then flew over to Hawaii to help power a microgrid running the first VERGE Asia Pacific Clean Energy Summit, getting help from Governor David Ige to refill a Power Pallet operating on locally-sourced macadamia nut shells. 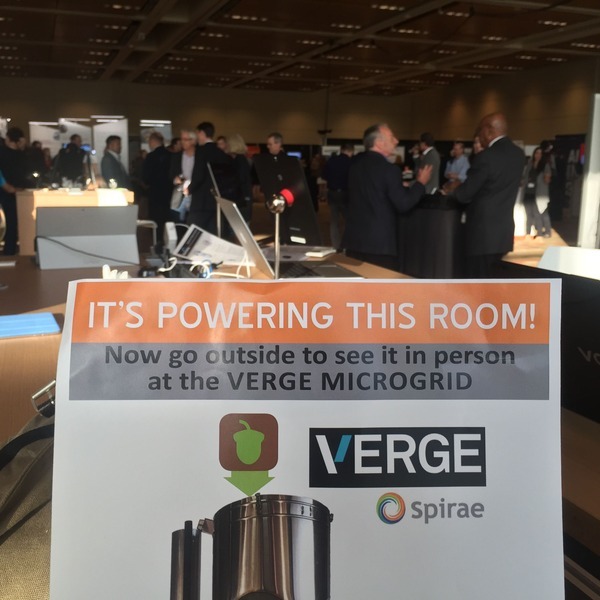 We then powered the dining tents during the Social Capital Markets SOCAP conference in San Francisco, and went straight from there to Santa Clara, the heart of Silicon Valley, helping power the microgrid at the VERGE conference and participating in their startup showcase. 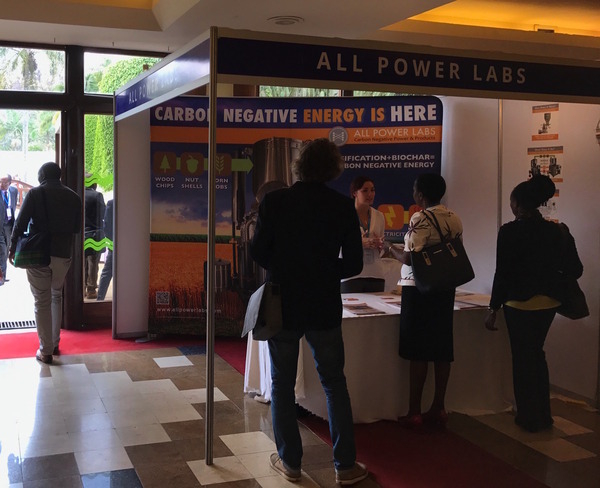 We wrapped up our tour at the International Off Grid Renewable Energy Conference in Nairobi, Kenya, contributing to the “Emerging technology solutions for off-grid renewable energy systems” session, and are now home getting ready for our biggest event of the year–unveiling our new Powertainer. APL is preparing to publicly unveil our new 150kW Powertainer, designed to help address forestry waste management as well as clean energy and climate solution needs. 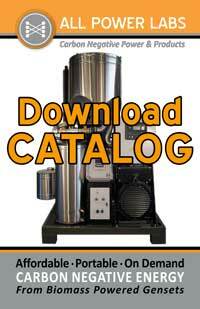 If you are interested in the Powertainer and attending our upcoming live demonstration, please let us know. Space is limited, so email your interest to info@allpowerlabs.com with the words “Powertainer Demo” in the subject line, so we can hold a spot for you and let you know event details. 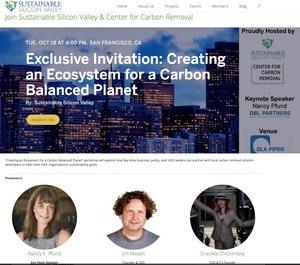 Join Nancy Pfund of DBL Partners, Jim Mason of APL, and Noah Dietch of the Center for Carbon Removal for an interactive workshop that brings together leaders from across disciplines to create tangible projects for the development of innovative carbon solutions. 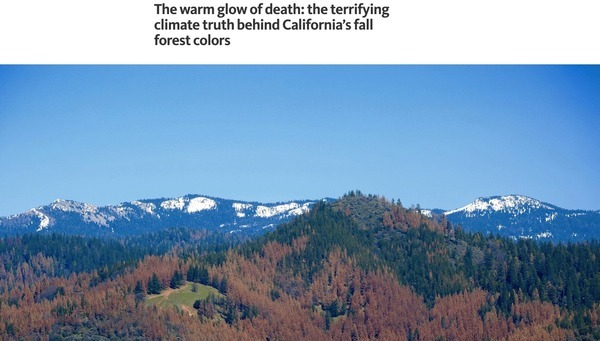 This workshop will explore how Bay Area business, policy, and NGO leaders can partner with local carbon removal solution developers. Workshop attendees will participate in a design charrette with the goal of identifying measurable projects. Together we will advance the development of a carbon balanced planet. More details and registration info here.